Summary: This autotrading software promises traders a stress free opportunity, I have a differing opinion. 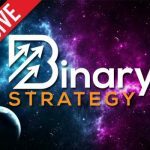 Today I’ll be providing traders with a review of a new automated binary options trading system, Binary Robot WS, or Winning Systems. The developers of the system claim that they provide professional customer support, a cutting edge trading platform and that they’ve won an award for “best binary robot 2017.” While to these are possible, the award doesn’t seem to be legitimate, because it can’t be verified. Likely, they gave themselves this award. 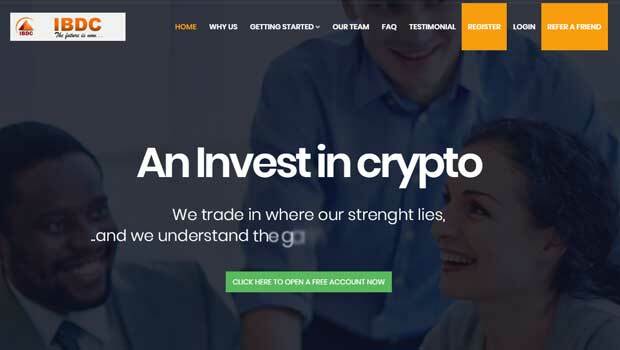 There is no information on who the creators of this software are, and what type of experience they have in the binary options market. Generally, I prefer to deal with traders and coders that have a reputation to lean on. The only way to contact support, is to email directly from the contact form on the sales page. I always recommend emailing before signing up to see what the response time is like, and to measure the overall quality of the reply. There are 3 features promoted heavily on the Binary Robot WS sales page. Traders are told that no downloads and installations are required because the trading dashboard can be accessed directly from web browser. The second feature, is that the system is safe and controlled. We are told that they have advanced circularity profiles to protect their data and that we are in complete charge of our trades and financial decisions. This one is somewhat confusing to me, as this is being promoted as an automated system. I don’t see how I would being control of anything if I was using an automated system that was doing the trading for me. It seems as though the developers are little confused on this point. The last feature, is the promise that the robot is “absolutely free.” I take issue with this fact, because traders have to register and deposit money with a binary options brokerage in order to gain access. If you don’t deposit money, you don’t get access. So one way or another, you are paying for something which certainly goes against this point they are trying to make. It’s very common in this market for products like the Binary Robot WS to tell us that their product is a premium system but then do nothing to provide us with adequate proof. They don’t tell us anything about their trade logic, the expiry times they trade or even the assets they look to exploit. In fact, the entire website is a collection of a few bullet points without ever getting into any real details. This does nothing to prove to me or the binary options community that this is a viable investment opportunity. In terms of trading results, it’s more of what you can expect from a developer that provides nothing. The Binary Robot WS team provide us with 7 identical trades that were all placed in late January 2016. They have not provided any results in well over a year, and when they did provide results it was just one trade taken 7 times. This developer is doing a very poor job at convincing me that this is a worthwhile binary options trading system. There is really nothing on the website that substantiates any of the claims being made. I see no reason why anyone would sign up with the Binary Robot WS. The creators of the system have done a lousy job at providing us with any sort of substance whatsoever. The entire sales page is full of short bullet points that do nothing to instill confidence. Please let me know what you think about the software by leaving your comments and questions below the article now. Thank you for stopping by.